A Montana native, Karen was raised on a secluded wheat and cattle ranch in the Eastern side of the state. Growing up as a barrel racer and rodeo Queen, her love and interest in aesthetics developed naturally. This interest grew into her first career as a cosmetologist, where she then went on to own her very own salon. In 1991, she moved to Arizona where she decided to pursue nursing. She graduated from Cochise College in the nursing program in 1993 and then on to the University of Phoenix. Throughout her path of life, she ended up relocating to Washington State, followed by Wisconsin, and then circling back to her happy place, in beautiful Arizona. Along her journey, she found herself in various professional specialties such as surgery, ER, home health, orthopedics, and hospice. Although sometimes challenging, she was always up for the task and appreciated that the nature of her work came with very few dull moments. Karen’s pursuit of working in aesthetics has now landed her 9 years in experience as an RN injector and specialist in skin resurfacing and laser. She has enjoyed extensive training in injectable and lasers and loves to stay up to date on the newest and most cutting-edge procedures. Her true passion of aesthetics, and anti-aging procedures pushes her to encourage women and men of all different era’s to explore age-reversing and preserving treatments. It is not only her passion and profession, but her promise to listen to each and everyone of her patients desires and provide a service that will make them look their best and feel their best. An Arizona native, born and raised in the Valley of the Sun, Tricia is very familiar with how the AZ sun can affect your skin. 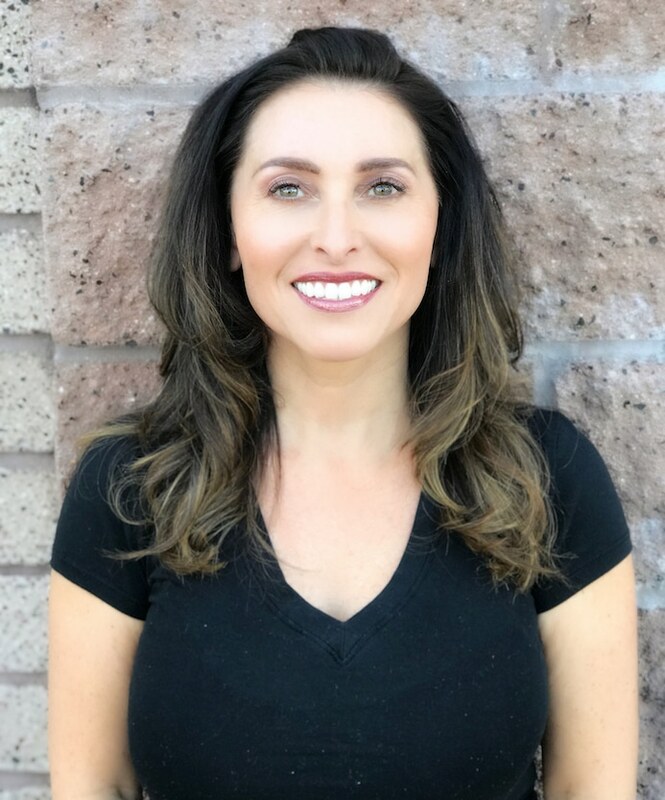 Tricia gained her Laser Certification from Scottsdale Skin & Holistic Health and is certified through the State of Arizona. 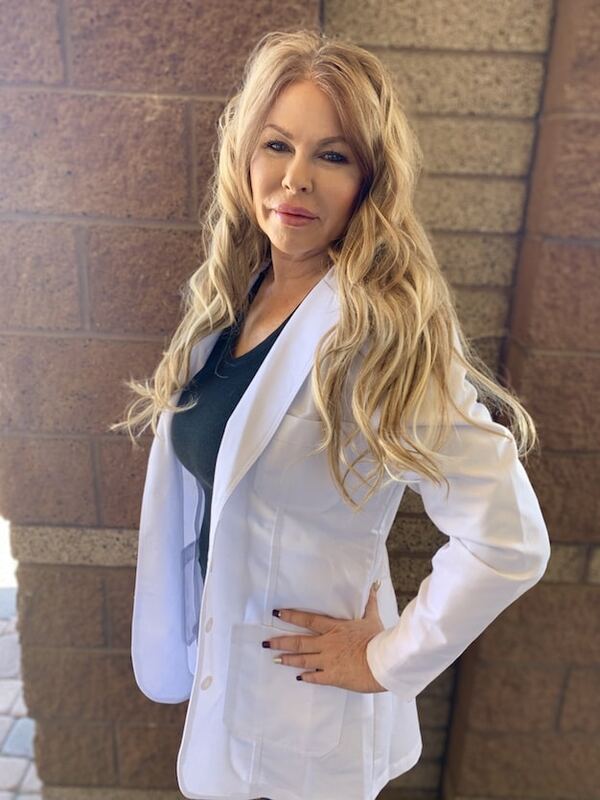 Tricia is personable and energetic, she is committed to providing the highest level of care and professional service in all aesthetic laser services. Ultimately, her knowledge and careful attention to detail assists her to achieve amazing results for our clients. Tricia is passionate in helping others attain their desired results. In her spare time she enjoys volunteering at The New Song Center, Hospice affiliated. When the weather cools down, she loves to hike. Tricia appreciates listening to music, meeting new people, eating great food and spending time with family and friends. Corina has been a Registered Nurse for 20 years, with experience in many specialties. She has spent the most time cultivating her expertise in Aesthetic Medicine and Plastic Surgery. 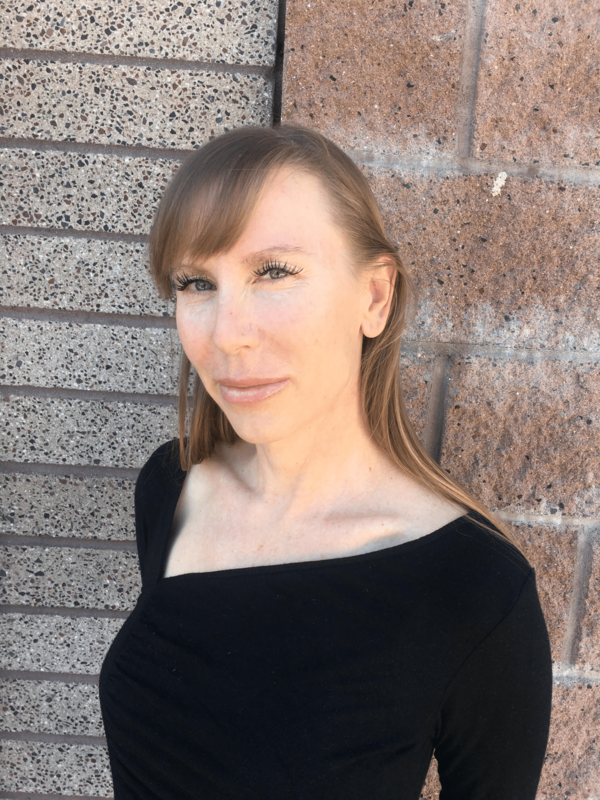 Aesthetics requires an artistic, critical eye that Corina has perfected and welcomes any question about neuromodulators, fillers, and PDO threads to face and body.